The table below shows the adjusted efficiency percentage for each team. The idea is similar to what we did with adjusted-shooting percentages. We want to take a common offensive metric (offensive efficiency) and turn it into a total-team metric by incorporating a defensive version. 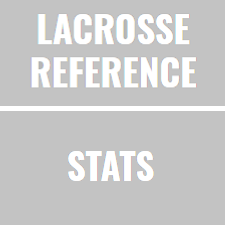 What we did is take each team’s offensive efficiency rating (goals/possessions) as the starting point. We then look at each team’s defensive efficiency rating (goals allowed/possession faced) and compare it to the average offensive efficiency of all teams. The gap (i.e. how much better the defense is than average, is added to the team’s offensive efficiency to create the adjusted total.